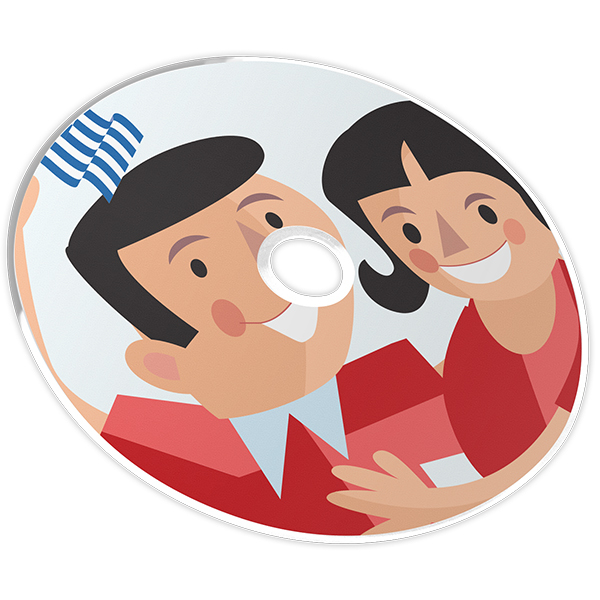 The Level 1 Audio Program is digitally re-mastered for the clearest possible sound and includes all the lessons from the Student’s Book. 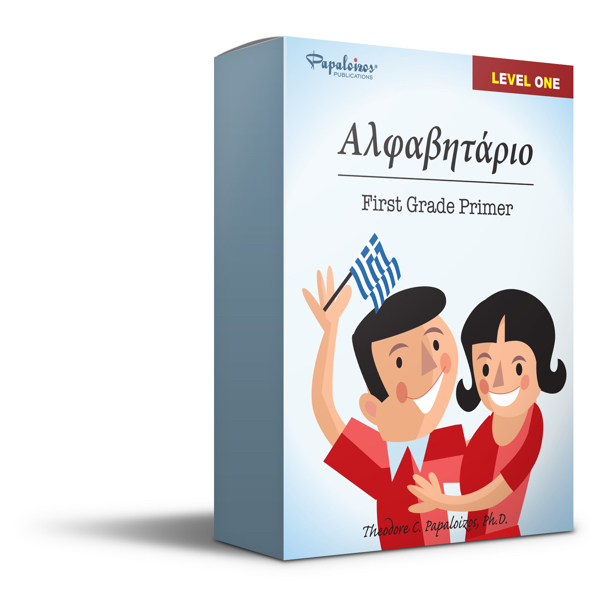 They enable students to master proper pronunciation and conversational Greek. The CDs reinforce hearing skills through repetition, an essential component in developing speaking skills. 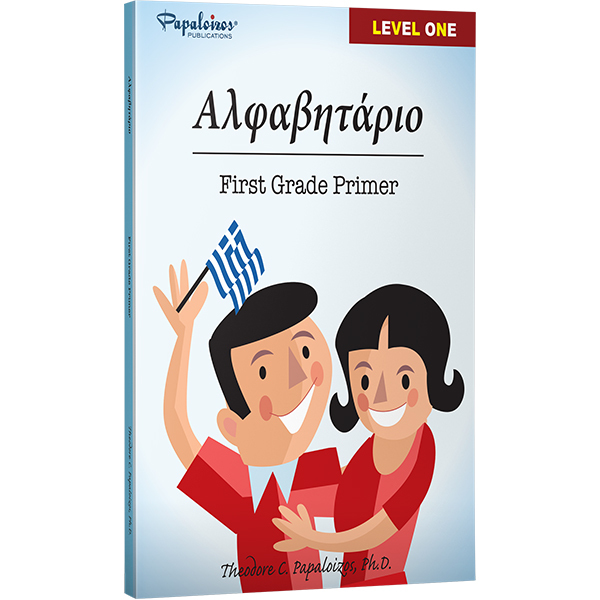 They cover the entire reader with all words translated in both Greek and English. Use them anywhere with your CD player, computer, or favorite mobile device.